This page builds on the Get-Process command featured on the previous page. The idea is that once you have found, or ‘got’ a process, then you can zap it. Interestingly, Windows refers to this as ‘Killing’ the process, whereas PowerShell seeks consistency by always using ‘Stop’ and never ‘Kill’, ‘terminate’ or anything but ‘Stop’. Example 4: PowerShell Kills the Process! Our mission is to kill, zap, or close a named process that you see in Task Manager. PowerShell either uses the verb ‘Stop’, or else the verb .Kill() for this job. 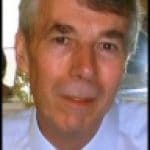 I will show you three techniques to achieve the same goal of killing a process. If you examine each of the three methods and their associated learning points then you will gain extra insights into how PowerShell operates. To help understand and to help troubleshooting, I thoroughly recommend the general principle of opening the GUI associated with the PowerShell object. Thus in the case of Get-Process and Stop-Process, I like to check the Image Names in Task Manager. The flashiest way to fire up the taskmgr is to press Ctrl +Shift +Esc. Next click on the Processes tab, if you click on ‘Image Name’, then you can sort the processes into alphabetical order. Another advantage of viewing the processes in Task Manager is so that we can double-check the names. Notepad is easy, its process is Notepad! However, ‘Word for Windows’ is winword. One method of matching the names is to right-click the program in Task Manager’s Application tab, then select Go to Process. I don’t often employ the strategy of teaching by failures, but in the case of Stop-Process, I am going to make an exception. Please keep in mind that you always learn more when things go wrong! Pre-requisite: Visit Microsoft’s site and download the correct version of PowerShell for your operating system. One more obvious pre-requisite, launch at least one instance of Notepad! Problem: Even if you have started notepad, the following script will not stop the notepad process. Note 1: I’ll be darned – all I get is errors, and the notepad is still running. Let us quickly move on to Example 2. Note 2: It’s all down to the (|) pipe. 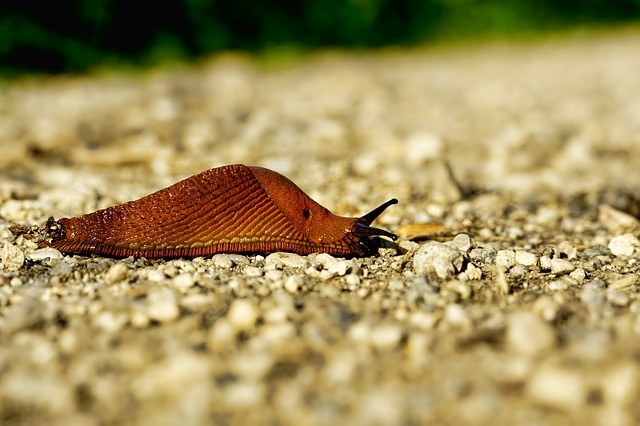 Note 3: The knack is to employ Get-Process to get a grip on the named process object, then we use Stop-Process to remove it from the list of running programs. Typical Microsoft, there are always at least two way of achieving the same goal. Example 3 provides the simplest and most descriptive method of closing all notepad.exe programs. Note 5: The Stop-Process is versatile. If you execute a command with this Verb-Noun combination, then you need either the -name parameter, or the -id parameter. I prefer the -name construction; firstly it kills all instances of notepad, secondly, you don’t need to research the id number corresponding to a particular instance of the notepad process. Here is good example of the simplest programming construction also being the best. We can put this knowledge to use by creating a variable to hold the notepad process object, then applying the .kill() method. Note 6: When researching PowerShell commands remember Get-Member or (gm). This is how I discovered .kill() method. Note 7: The first time I tried the .Kill method, it failed to work, all that I got was a definition of .kill. The simple reason was that I forgot the brackets .Kill(). Learn from my omission and remember to append those parenthesis. 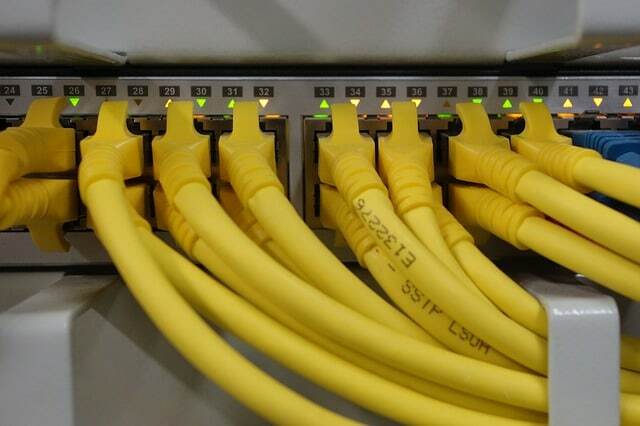 Thus utility makes it easy to check the health of a router or firewall. Check the real-time performance, and availability statistics, for any device on your network. Get started with an extensive collection of “out-of-the-box” monitors for popular network devices. 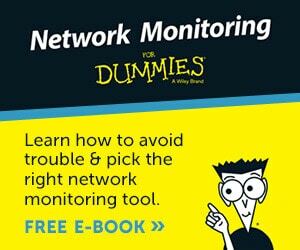 Give Network Monitor a whirl – it’s free. 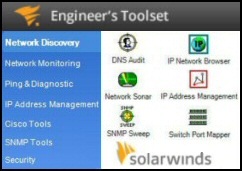 Download your free Network Device Monitor. To research any PowerShell keyword try Get-Command followed by -Noun keyword, or if it’s a doing word, -verb keyword. In the present example we want to discover other members of the process family. Note 8: PowerShell v 2.0 has a Start-Process command, I am not sure if this was present in PowerShell v 1.0. As you try each PowerShell command, get into the rhythm of Verb-Noun pairs such as Stop-Process. In this example, look out for PowerShell techniques such as pipeline and Get-Member. 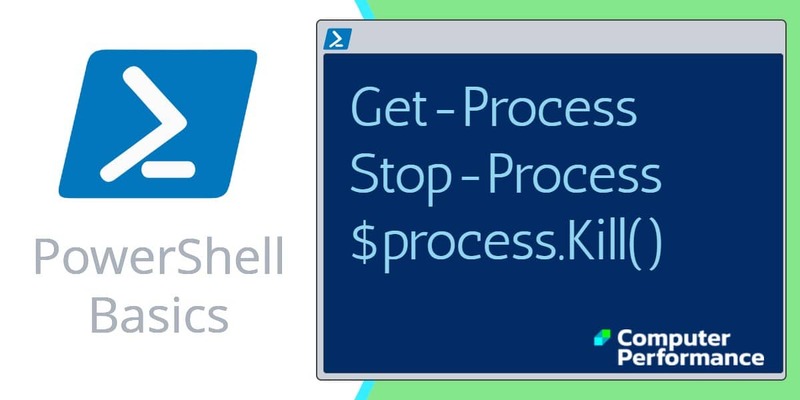 One real-life task is to create a script for killing processes, or as PowerShell says – Stop-Process.